Some very popular Indian dishes which are simple yet irresistible. I learnt some by watching mum cook in the kitchen and some by experimenting myself. These form a part of the sargi ensemble consumed just before the fast associated with the Karva Chauth festival begins. Jeera Aloo – Potatoes spiced with cumin seeds. One of the simplest and mouth-watering preparation. 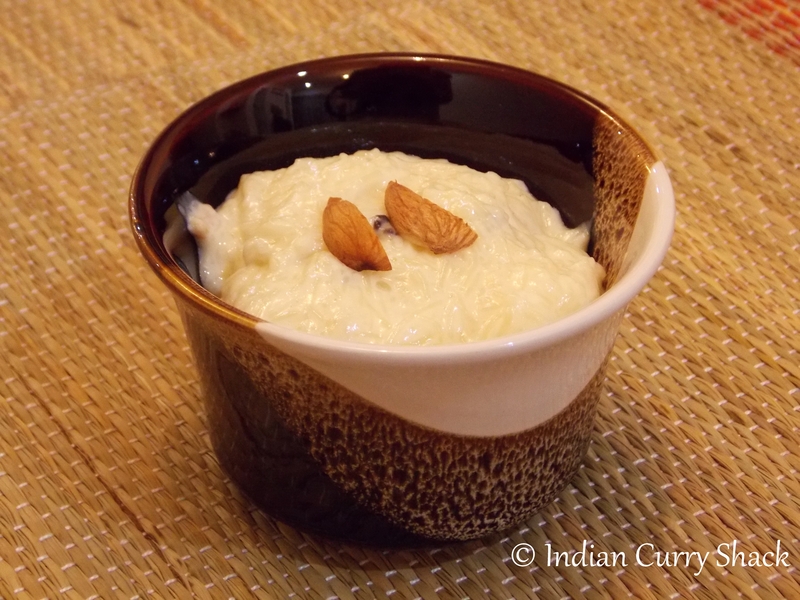 Fenia – Vermicelli Pudding or Seviyan Kheer. A delicious dessert which has ritualistic importance too. Plain Parantha – A variety of Indian Bread made with whole wheat flour. It is usually layered and is crispy. The combination of these combined with fruits and other delicacies form a delicious meal which is had before sunrise on the day of the festival. Wishing A Very Happy Karva Chauth To All! …Stay tuned for the recipes!